In 2018 I visited Wakayam, a remote and wild region of Japan south of Osaka and Nagoya, to walk parts of the Kumano Kodo, a network of ancient pilgrimage trails. These trails are easily accessible, making them one of the best pilgrimages in the world for travelers. 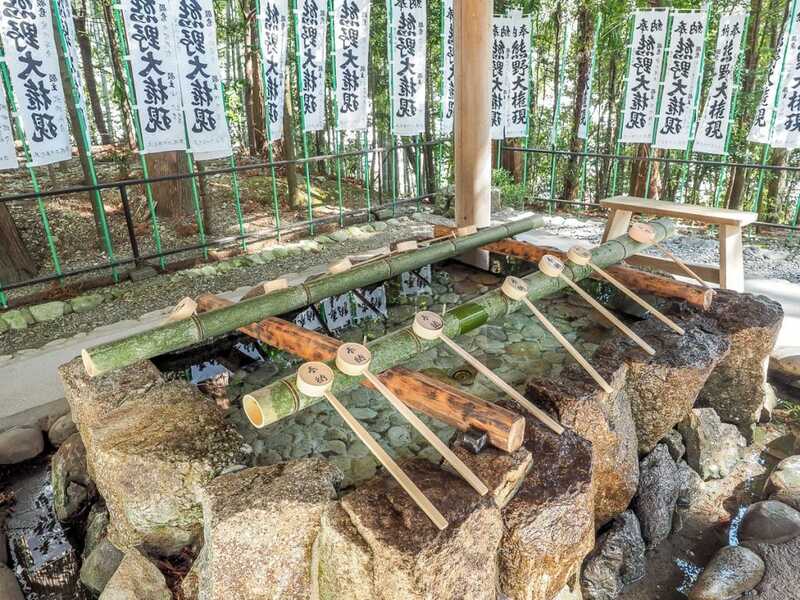 Besides these amazing hot springs at the eastern end of the Kumano Kodo pilgrimage, trekkers and visitors to the region are rewarded with the Kumano Sanzan, three stunning Shinto-Buddhist temples, each with their own special features. 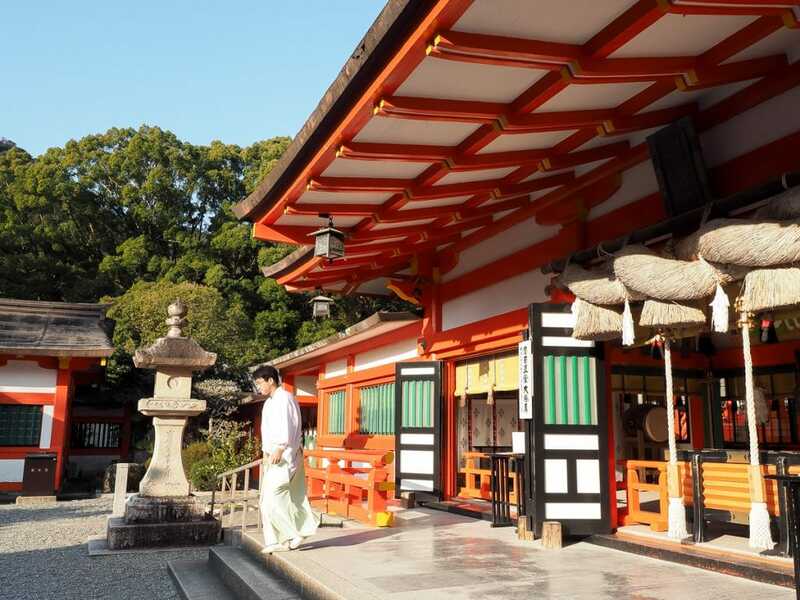 These three temples are the headquarters of the Shinto Kumano cult, which includes over 3000 temples across Japan. 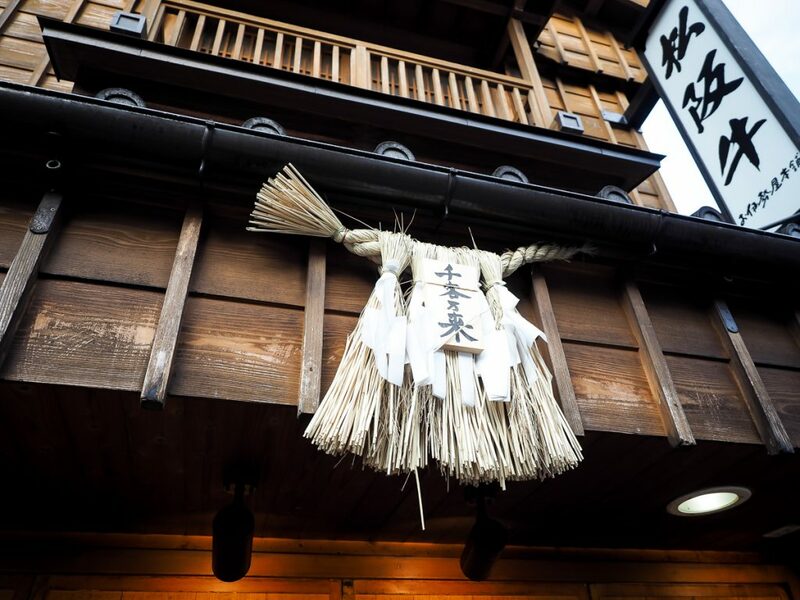 To the north, a less popular branch of the Kumano Kodo also connects to the Ise Grand Shrine, the most important in the Shinto religion. 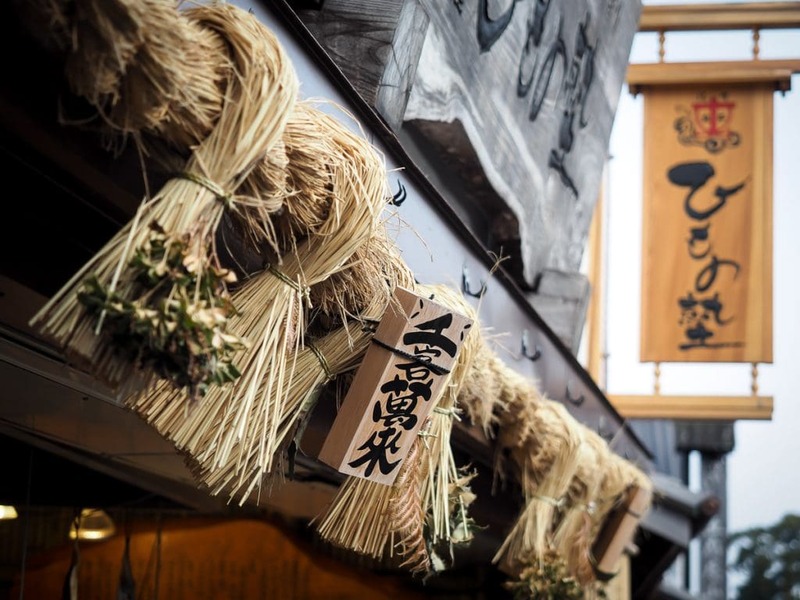 The large areas of wild land in Japan’s Kii peninsula have been regarded as sacred for thousands of years. In pre-Buddhist times, the area was believed to be inhabited by kami, or Shinto deities. After the arrival of Buddhism, the concept of bodhisattvas was syncretized with the kami. 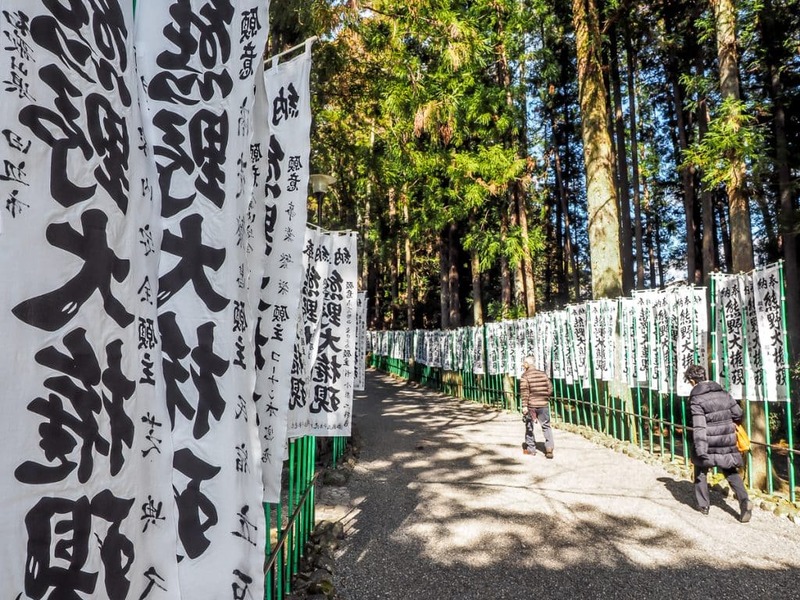 As early as the 9th century, pilgrims came here from across Japan to walk the network Kumano Kodo pilgrimages trails between the mountaintop cemetery town of Koyasan and the Kumano Sanzan, which are collectively regarded as a UNESCO World Heritage Site, and the Ise Grand Shrine. 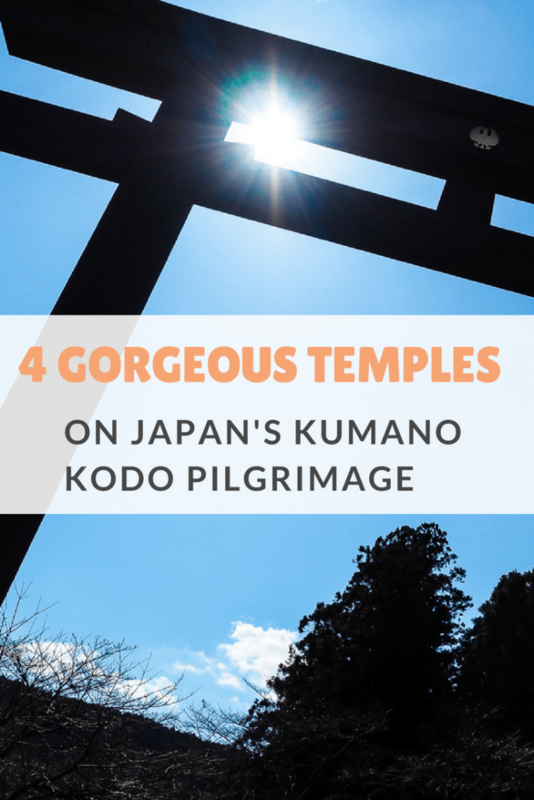 Just like the hot springs in the area, you don’t have to actually hike the Kumano Kodo to visit these temples. See my post on the Kumano Kodo walk in winter to see how I did it. You can save some money on trains in the area by getting this 5-day JR Osaka-Kumano-Ise-Nagoya train pass online. When I visited each of the Kumano Sanzan, I was either alone or one of few visitors there (on weekday mornings in winter), so I enjoyed an incredibly quiet, contemplative experience at each of them. The Ise Grand Shrine is a popular site and had many visitors, but the grounds are so large that it doesn’t seem crowded. This is perhaps the most important of the three Kumano Sanzan because all of the Kumano Kodo trails lead to here. 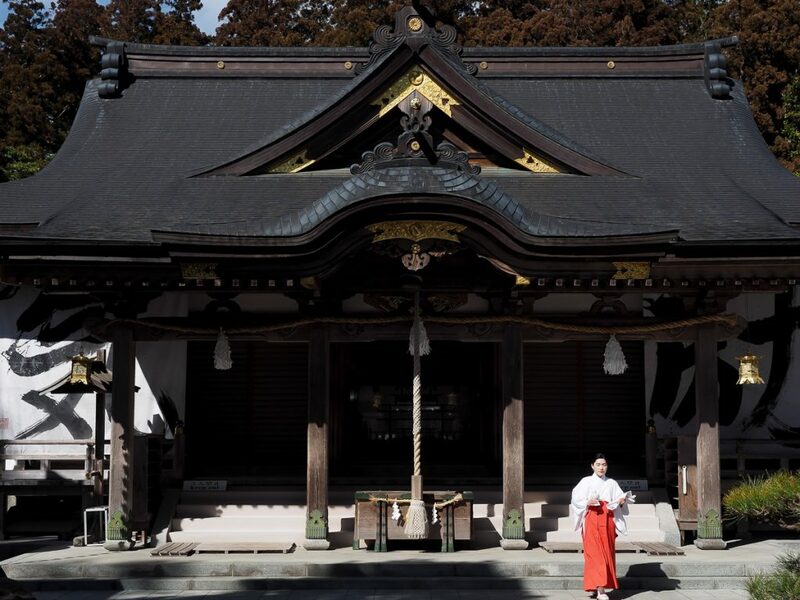 The temple is a beautiful example of Shinto shrine architecture. The main building’s joints fit together perfectly without the use of nails, and the structure blends harmoniously with its forested surroundings. The bronze ornaments on the roof are another key characteristic. 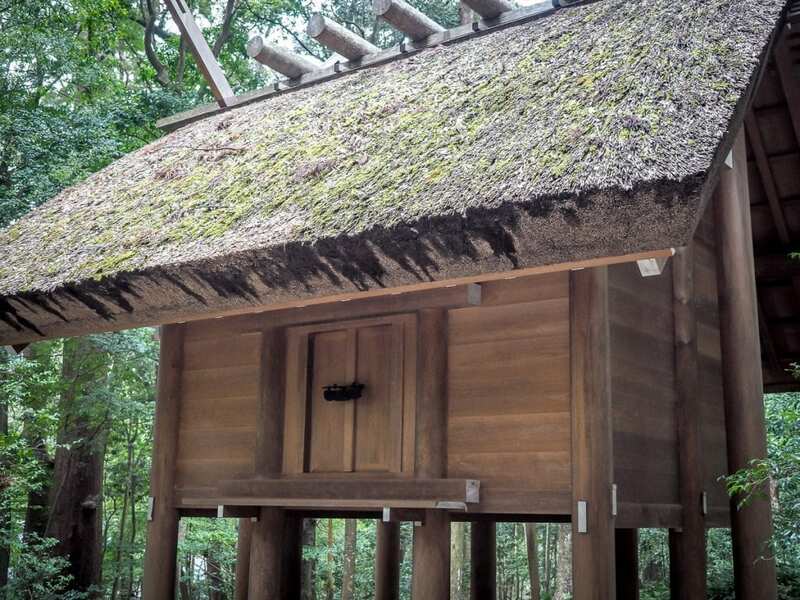 An elegant roof made of Hinoki (Japanese cypress) sweeps forward. A unique feature of the temple is the covered spaces under the verandas of the pavilions, where pilgrims once meditated, did religious rites, and even slept. 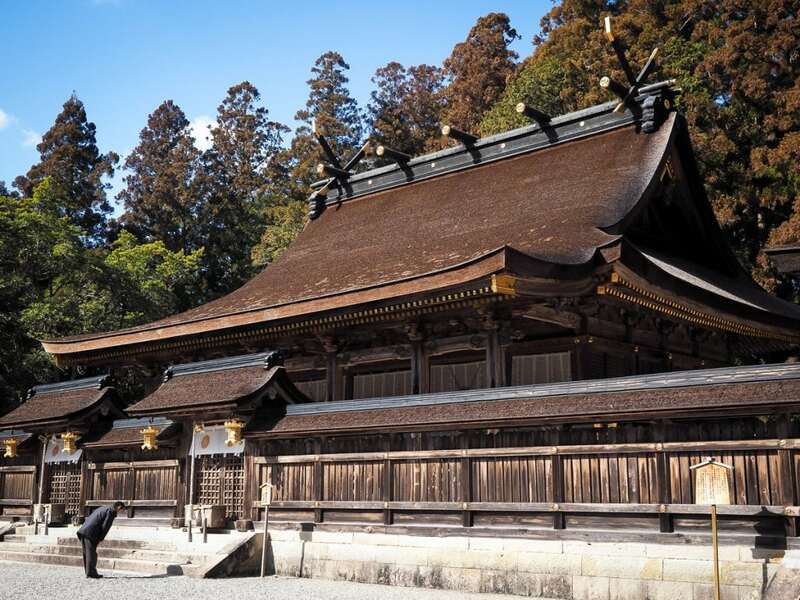 Like many Shinto shrines, parts of the temple are continuously replaced, and the temple has been rebuilt many times after fires and even relocated after a flood in 1889. So despite being ancient, it looks new and meticulously maintained. 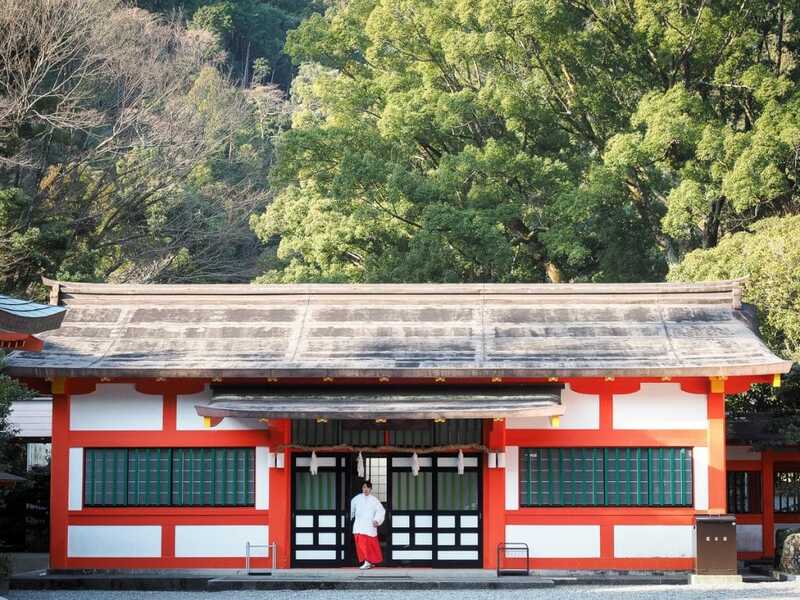 You can reach the Kumano Hongu Taisha via a long staircase from the center of Hongu, where the main bus stop and Kumano Hongu Heritage Center are located. Beside the center on the sandbank called Oyunohara, where the Kumano Hongu Taisha once stood beside the river, sits the world’s largest Torii shrine gate, called Otorii, at 33.9 meters in height. This steel behemoth of a gate was built in 2000. 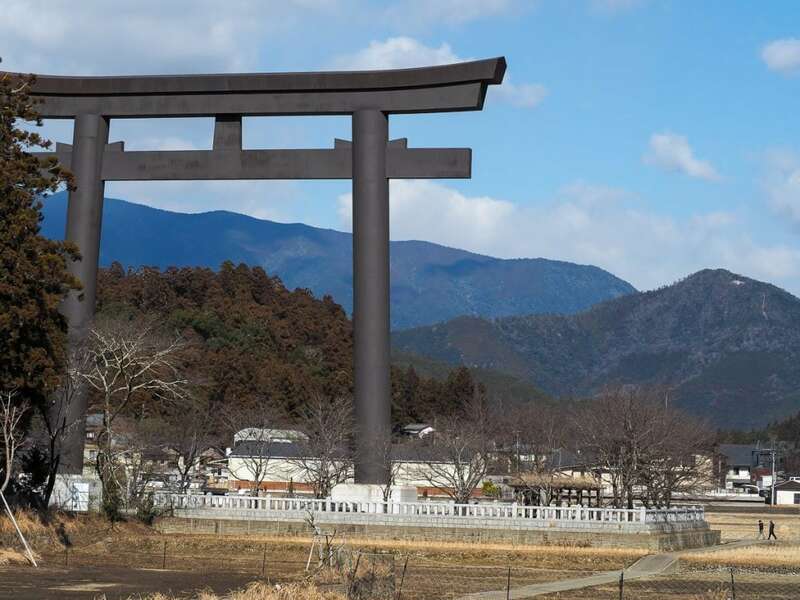 Since I had hiked over the mountain on the Dainichi-goe section of the Kumano Kodo from Yunomine (1.5 hours), I actually went past the torii first before reaching Kumano Hongu Taisha, which made for an impressive arrival. 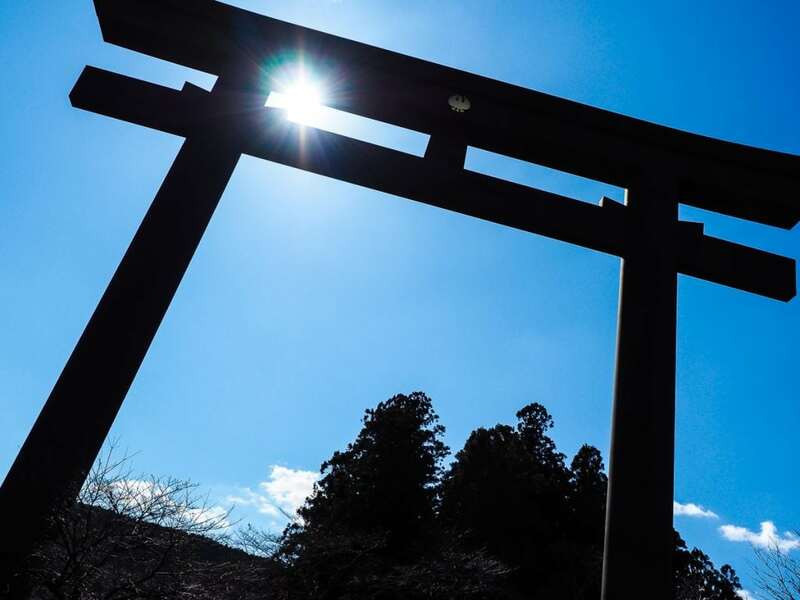 From Hongu, the Kumano Kodo splits and goes to either the Kumano Hayatama Taisha in Shingu or the Nachi Waterfall and Nachi Taisha, all on the east coast. Therefore, for many, arriving at either of these two temples signifies the end of their pilgrimage. On public transportation from Hongu, it makes sense to get off the bus at Shingu to visit Kumano Hayatama Taisha first, and then continue on to Nachi. Kumano Hayatama Taisha sits on a religious site dating to prehistoric times, where the Kumano-gawa river, carrying water from the sacred heights of the Kumano region, empties to the sea. 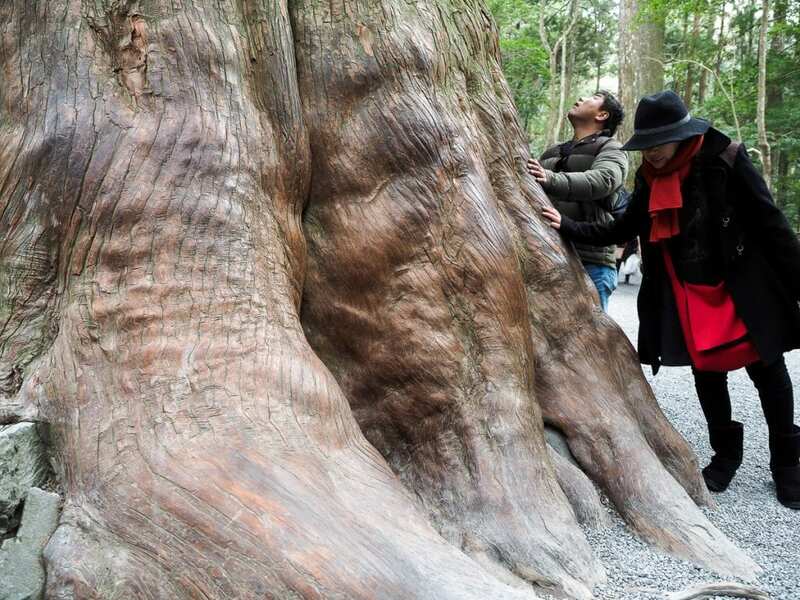 The vibrant orange structures contrast beautifully with the lush green surroundings, and an 800-year old tree called Nagi-no-Ki, said to be Japan’s oldest conifer, is on site. 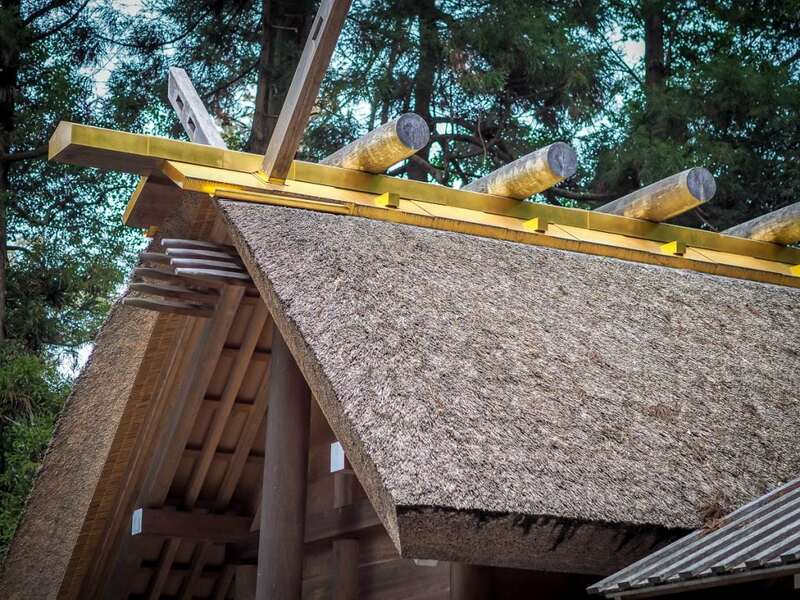 One of the most beautiful features is the huge shimenawa, or tied sacred ropes, on the roofs. 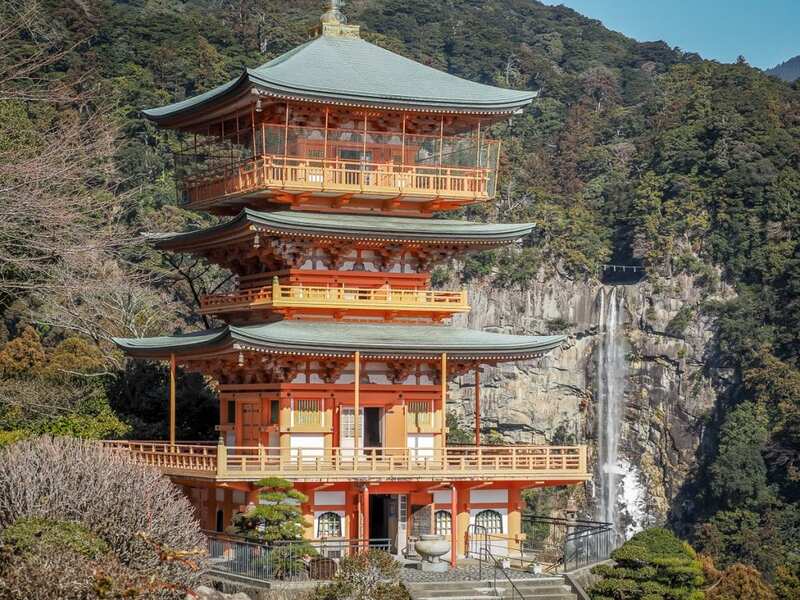 You may have even seen an image of picture-postcard Nachi-no-Taki (Nachi Waterfall) before, usually shot from Kumano Nachi Taisha with the Buddhist Seiganto-ji pagoda in the foreground. 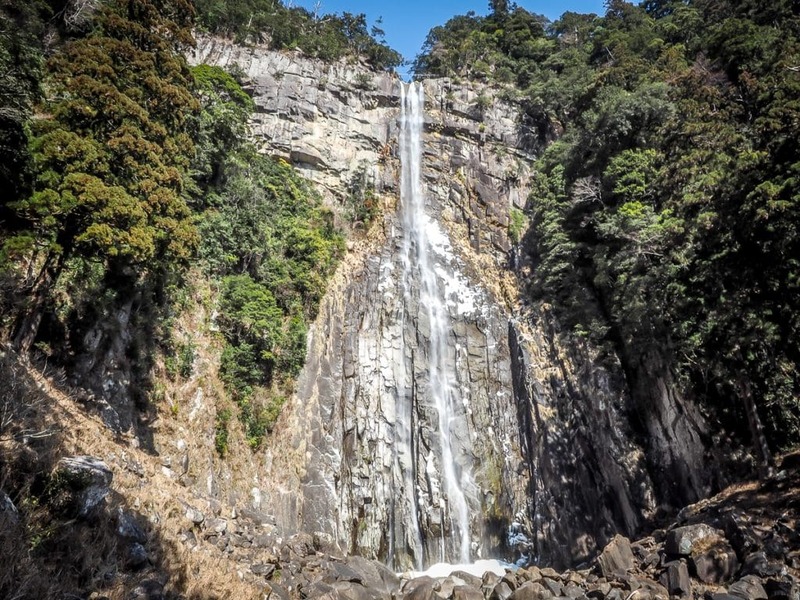 At 133m, it is the tallest waterfall in Japan and can even be seen from the Pacific Ocean. 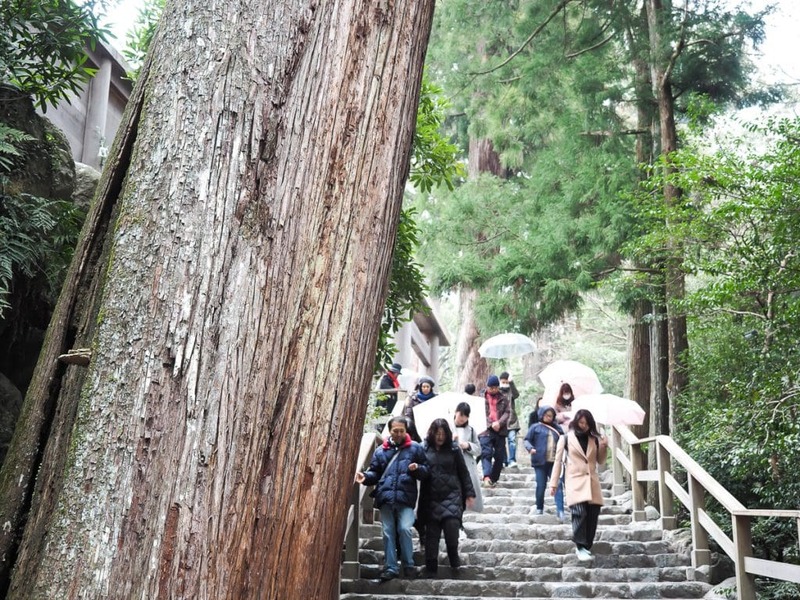 A recommended way to arrive is to get off the bus at the Daimonzaka trailhead and walk up about 45 minutes through cedar forests to Kumano Nachi Taisha. Then you can walk down a winding road and then series of stairs to the small shrine at the bottom of the waterfall. Alternatively, you can just bus right up to near the temple and then walk down to the waterfall. 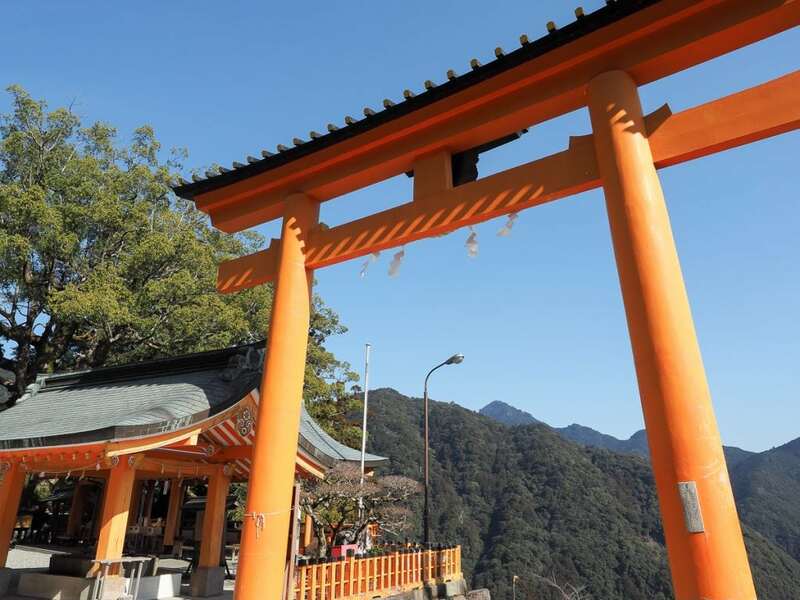 The waterfall and views get most of the attention here, but Kumano Nachi Taisha, first built in ancient times to worship the waterfall’s spirit is, like the other two Kumano Sanzan, an extremely important pilgrimage destination for Japanese. Take a look here if you are curious where the largest waterfall in Asia is! 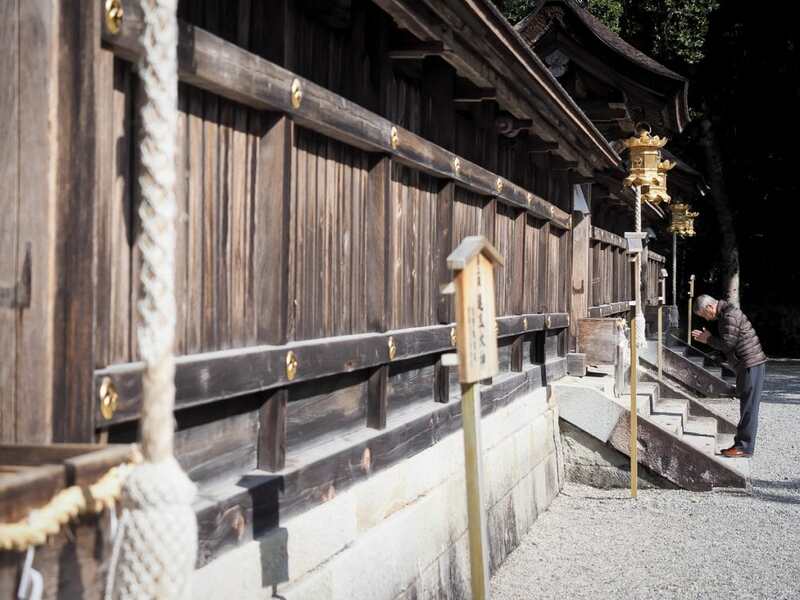 A less popular branch of the Kumano Kodo pilgrimage, the Kumano Iseji, runs along the east coast of the Kii peninsula, connecting the Kumano Sanzan with the Ise Grand Shrine, the most important temple in the Shinto faith. I caught the train from Katsuura, a habor town with an amazing hot spring near Nachi Waterfall, to Ise, which involved a few transfers and takes 3-4 hours. 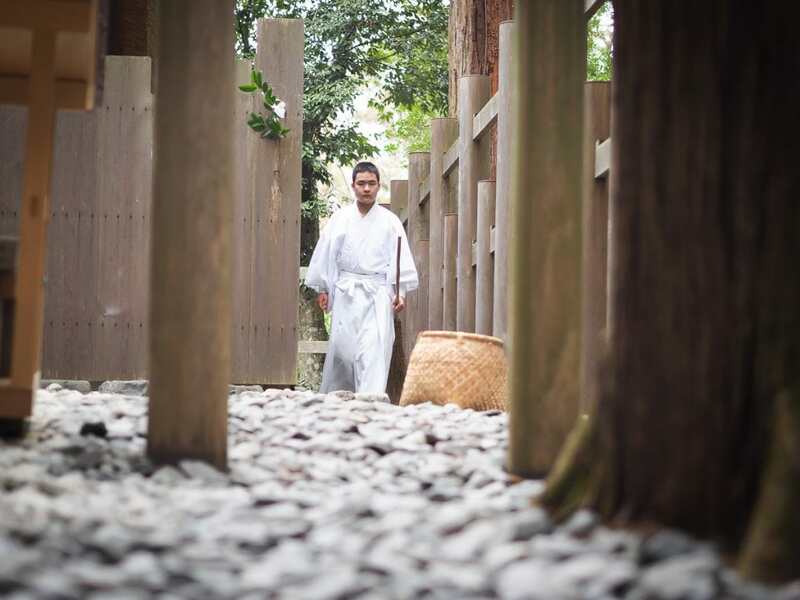 The Ise Grand Shrine is actually composed of two sprawling compounds, Naiku (Inner Shrine) and Geku (Outer Shrine) which are a 15-minute bus ride apart. 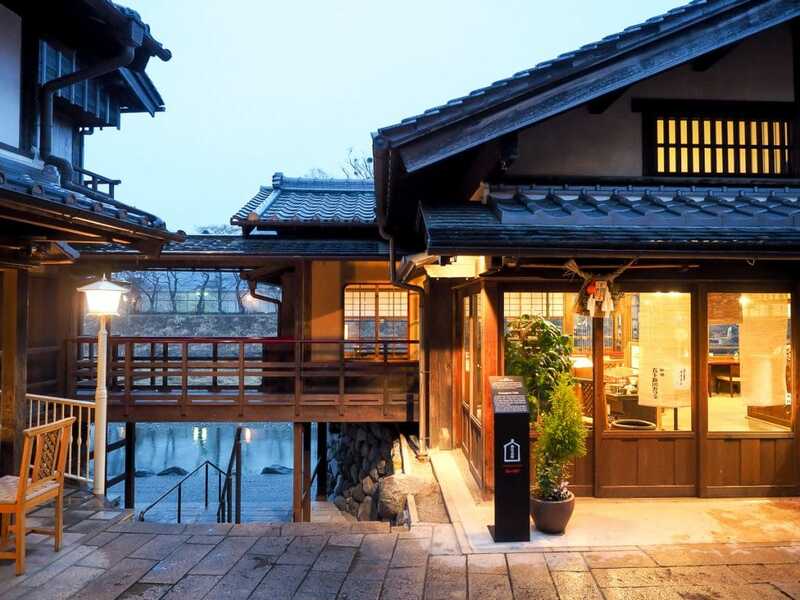 The structures at both are considered perfect examples of pre-Buddhist Japanese architecture and are all built without nails. 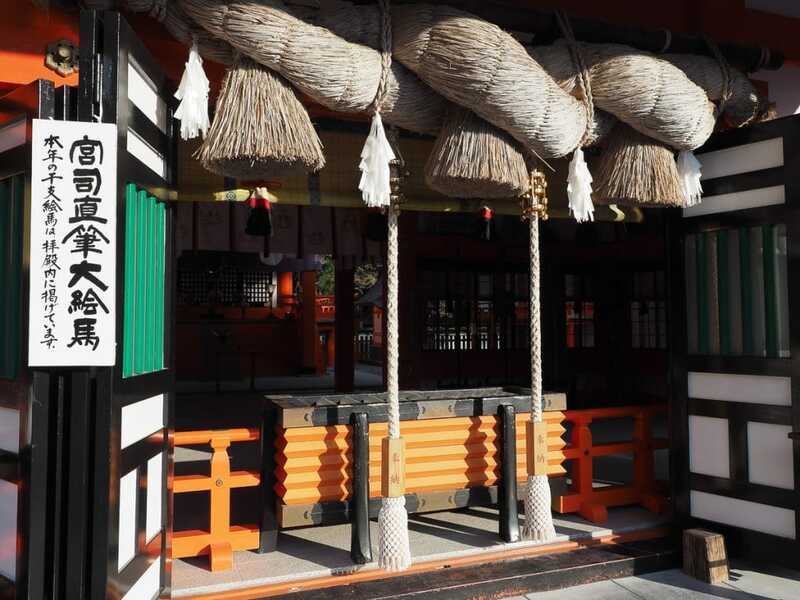 Naiku, the larger and more important of the two, houses Amaterasu-Omikami, the Shinto sun goddess, ancestor of the imperial family and protector of the nation, while Geku, walking distance from the train station, enshrines Toy-ouke-no-Okami, the god of food, clothing, and housing. The main shrines are rebuilt once every 20 years, and the wood from the old ones is used to make the torii for the new ones. Reaching the main shrine within each compound is kind of anti-climactic for foreign visitors; the main shrines are mostly concealed behind tall fences, and photography is not allowed (just at the main shrines; the rest of the compound is fine). These spots are very important to local devotees, though. For me, the most impressive parts of the two compounds were the enormous cedar and camphor trees along the paths, and the serene, austere atmosphere pervading the grounds. My favorite part was the huge trees. 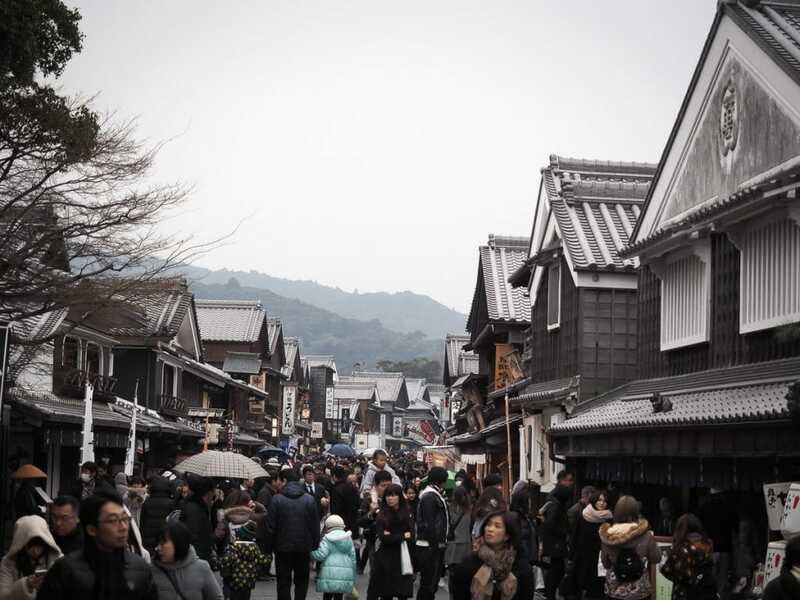 Oharai-machi, the long pedestrian street leading to Naiku, is a gorgeously restored Edo-era street crowded with people and lined with restaurants, souvenir shops, and even a craft beerhouse. When I visited, I slept in a tent at this hostel, which was conveniently located two minutes’ walk from the middle of Oharai-machi, so that I could visit Naiku in the evening and then again the next morning. Note that everything on the street shuts down around 6.